>Happy birthday Disneyland! | A Sailor's Life for Me! 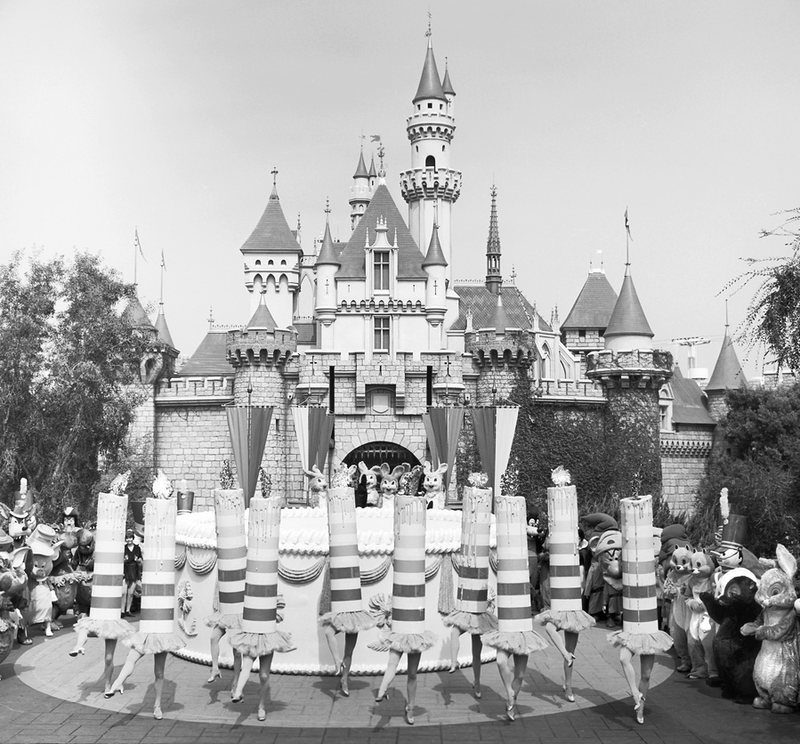 This entry was posted in Disneyland Resort, Vintage and tagged Disneyland, Disneyland Resort, vintage by SailorCharlie. Bookmark the permalink.